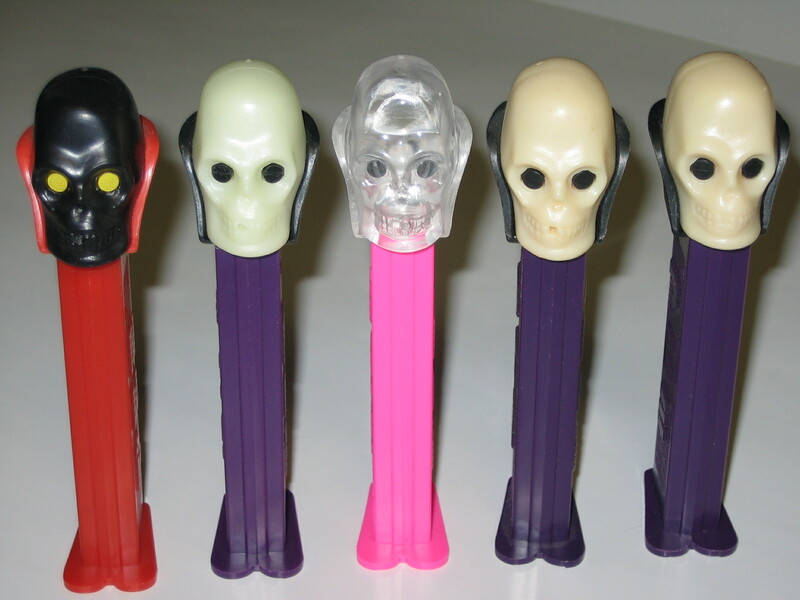 Dunno, have we talked about PEZ Dispensers yet? Only just "getting into" them, but I understand that certain models can fetch hundred 'pon hundreds from that eBay. The bonus of collecting them is... You get sweets with them! I remember Pez and also seem to remember that the sweets were like chalk and didn't taste much better. There were some cool dispensers though. I remember the Warner Bros cartoon characters being available. 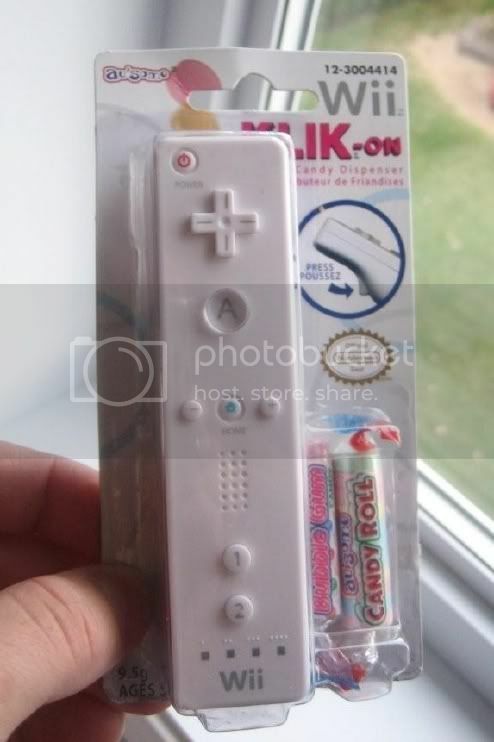 I saw one of those Wii remote ones when I was on holiday in Devon. Didn't buy it though. i had a blue duck one when i was small, but it was easier just to eat the sweets straight from the packet and bypass the duck altogether! Dave300 wrote: i had a blue duck one when i was small, but it was easier just to eat the sweets straight from the packet and bypass the duck altogether! Failure isn't about falling down, failure is staying down. I originally bought it for a friend, then decided to keep it as a souvenir. RetroPassion - still live and kicking! Lost Dragon wrote: The 1st rule about Feedback is..
You do not give Feedback! 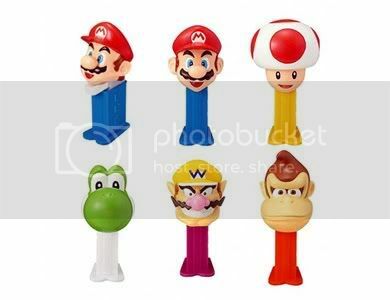 Used to love getting Pez Dispensers when I was at school though I never got any as cool as those from my local papershop. This. I'd sometimes get them but the miniscule number of sweets in a packet hardly requires the use of a dispenser, especially one that increases the bulk in your pocket by such a large volume. Its one of those things that I wonder how it ever became a long term success and not just a fad for a few weeks, yet they're still churning them out and someone is buying them. I had a Jar Jar Binks one that was battery powered. If I remember it correctly, the PEZ would sort of slowly come out and Jar Jar would chop at it, kind of like slicing a loaf! I remember going into Woolies with my Nan as a kid and getting bought them. Sorry to ask but, what's a PEZ dispenser? PEZ is a kind of sweet that looks and tastes like an Anadin (only with a bit more sugar). 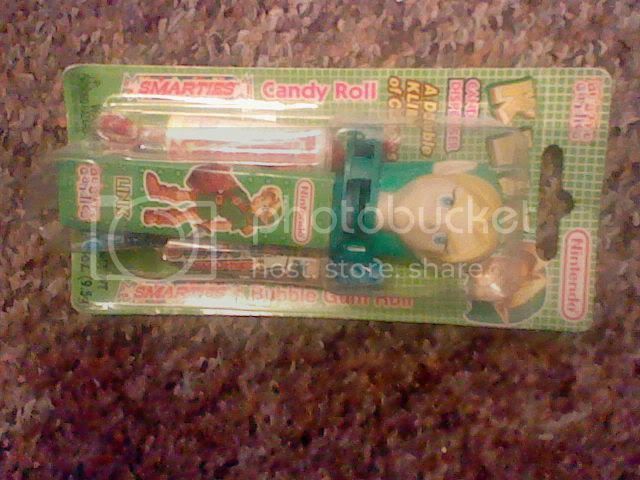 They come with these plastic tubes which "dispense" the PEZ, and they have popular characters on top of them. Fun, in a way.